The herbal remedy, available in health food shops and some pharmacies in the UK, is used in China to aid memory and fight depression. In a trial of 330 stroke patients over six months in China, the supplement was linked with better cognitive skill scores on tests. 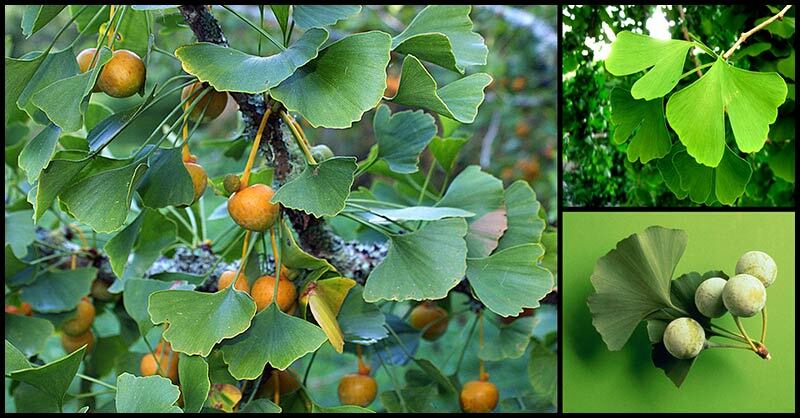 Experts say the evidence for ginkgo is too weak to recommend it. Those behind the small study – published in the online journal Stroke & Vascular Neurology – admit that larger, longer and more robust trials are needed. It was carried out by Nanjing University Medical School, with patients from five Chinese hospitals. All 330 participants began the trial within a week of having an ischaemic stroke. The average age of the patients was 64. Roughly half of them were given 450mg of ginkgo biloba daily, in addition to 100mg of aspirin, while the remainder were given only the aspirin. During a stroke, the blood supplying vital parts of the brain is interrupted, often leading to impaired memory and a decline in organisational and reasoning skills among stroke survivors. Researchers wanted to see if combining ginkgo biloba with aspirin might help lessen or halt the cognitive decline. 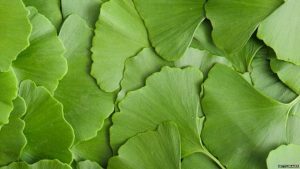 Previous experimental studies in animals have suggested that ginkgo biloba protects against the nerve cell death associated with blood clots in the brain, possibly by increasing blood flow in the cerebral arteries. Transient ischaemic attacks (also known as mini-strokes) – symptoms resolve within 24 hours but the majority resolve within 10-60 minutes. All the participants took a neuropsychological test (Montreal Cognitive Assessment) at the start of the trial, and then 12, 30, 90 and 180 days later, to check for any cognitive impairment. Speech problems and muscle strength also improved more rapidly, with indications of improved functional capacity 12 and 30 days after the start of treatment. However, both the clinicians and the patients knew which treatment they had been assigned to, which may have skewed the results, and the monitoring period was not very long. Researchers say the extract used in the study contained more protective, and fewer harmful, chemicals than the extract typically used in previous studies. Few side-effects were reported during the trial. The participants were subsequently monitored for nearly two years, with little difference in the vascular health of the two groups: 16 people in the combined treatment group, and 20 in the aspirin group had further problems, including recurrent stroke and aneurysm. However, longer term studies looking at stroke severity are necessary, before any more definitive conclusions can be reached. Dr David Reynolds, Chief Scientific Officer of Alzheimer’s Research UK, criticised the methodology used in the trial: “The researchers were able to tell which participants received the ginkgo biloba extract and which didn’t – a set up that can strongly influence results. Ginkgo biloba or maidenhair is a tree native to China. It has been used as a source of food and in traditional medicine. It is a popular supplement and one of the top selling herbal medicines that are associated with several health claims and uses, most of which focus on brain function and blood circulation. The nuts and leaves of the tree have been known to have high nutrient content which has positive effects on the brain and nervous system. 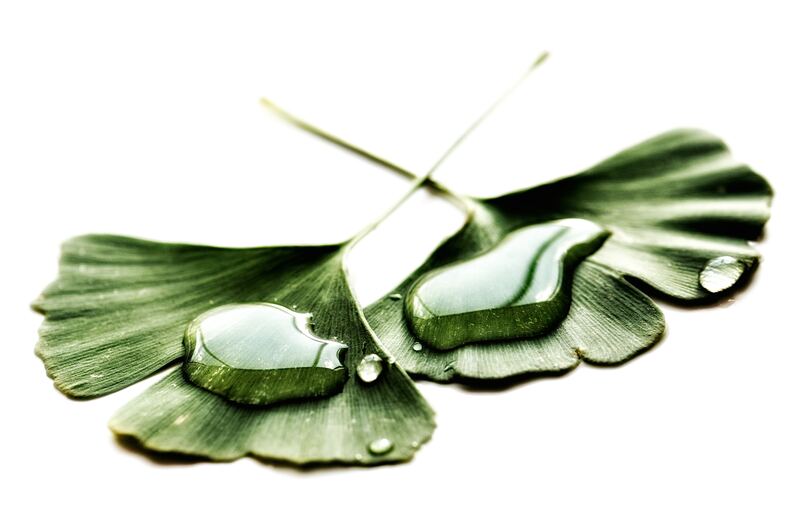 Ginkgo biloba extract is collected from the dried green leaves of the plant and is available as liquid extracts, capsules, and tablets. Due to its therapeutic properties, the plant is used for a variety of health issues such as memory problems, blood disorders, improve eye health, enhancement of cardiovascular function, dizziness, tinnitus, glaucoma, diabetes, eye problems, sexual dysfunction, headache, vertigo, anxiety, multiple sclerosis, and premenstrual syndrome. Despite this plant’s numerous benefits to our health, one should refrain from using it on self-medication, particularly for severe symptoms. It is important to first consult a health expert or a licensed herbalist before taking ginkgo biloba or any other herbal remedy. According to a study from Nanjing University in China, ginkgo biloba may assist in stroke recovery and prevention of brain cell death. For the study which was led by Dr. Yun Xu from the Department of Neurology at the university, 348 participants suffering from ischemic stroke were involved. Each of them was given either a 450-milligram ginkgo biloba extract in three doses plus 100 milligrams of aspirin (179 people in total) or 100 milligrams of aspirin alone (169 in the control group). One week after being admitted to the hospital due to stroke, the dosage was prescribed every day for six months. Researchers made their assessments on the 12th, 30th, 90th, and 180th days of the trial using a test that measured attention, memory, and language skills. At the end of the study, better test scores were obtained by those participants who took ginkgo biloba together with aspirin. This combination had helped lessen cognitive and neurological deficits after an acute ischemic stroke without increasing the occurrence of negative vascular effects. Ischemic stroke is the most common type of stroke. It is caused by a blood clot that blocks or plugs a blood vessel in the brain. This keeps blood from flowing to the brain. Within minutes, brain cells begin to die. It can also be caused by stenosis, or narrowing of the arteries in the neck or in the head which happens because of atherosclerosis, a disease wherein plaque builds up in the arteries. This type of stroke has two types: Thrombotic and embolic. In a thrombotic stroke, damaged arteries are blocked by blood clots within the brain. Meanwhile, an embolic stroke is caused by a clot which was formed outside of the brain. Sylvia also began incorporating other health foods, including broccoli, kale, spinach, sunflower seeds, green tea, oats, sweet potatoes and even dark chocolate with a high percentage of cacao. All of these foods are known to be beneficial for brain health.